Abuja is the capital city of Nigeria and is the only purpose built capital in Africa. As a purpose built capital, Abuja benefits from well planned and well maintained roads, and clean streets. It also has excellent access to the wider road network to the rest of the country. It replaced Lagos as the capital in 1991 and has since attracted an influx of people from all over the region, making this a diverse and culturally rich city. It is one of the safest metropolitan cities in Nigeria, and also one of the most expensive. Abuja is a beautiful city and has many attractions for visitors to see. 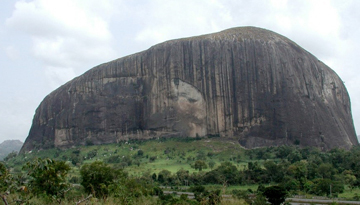 Aso rock is the most notable, it provides a magnificent backdrop to the city's central government district. Other sites worth visiting include the the National Mosque and the the Abuja Millennium Park. There is also an abundance of daily markets selling everything from fresh food, music, clothes and pottery. The main market is the Wuse Market. There is an Art and Craft Village across the road from the Sheraton Hotel selling a variety of traditional African wood carvings, leather work and paintings. 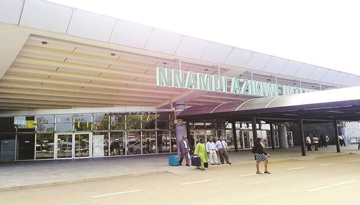 Many are many cheap flight tickets to Abuja are available which suit your pocket. Here you can easily compare flights to Abuja and book your cheapest flight tickets to Abuja which fits well within your budget. Bolton White Hotel & Apartments ensure guests have a comfortable stay with 4 star stay. 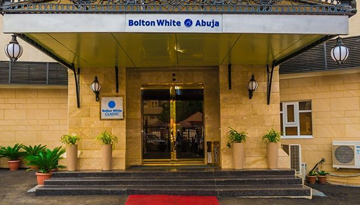 Fly from London to Abuja & Stay for 5 Nights with 4 star accommodation. Include Room Only.